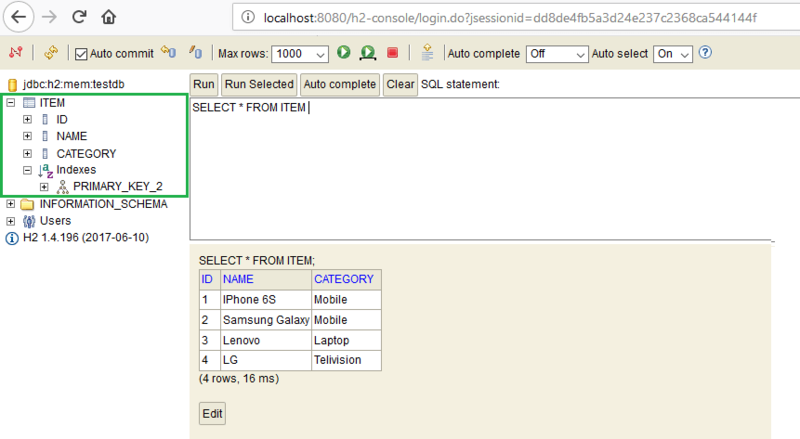 In this tutorials, we are going to show how to integrate Spring Boot H2 Database using JDBC Template. Spring boot provides an in-memory database called H2 database, which is mostly used while developing quick POCs and unit level testing. 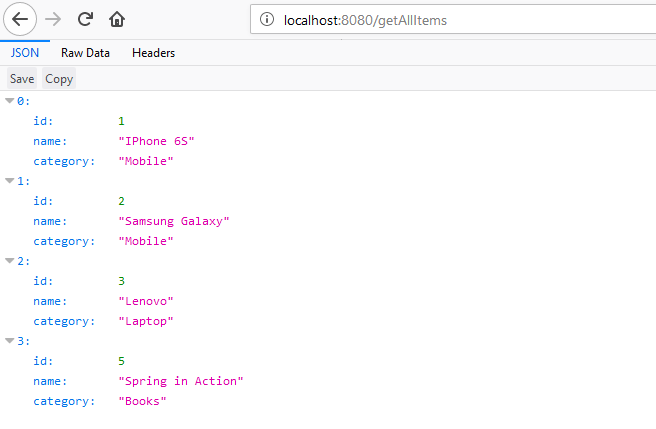 Step 2: Enable the H2-console as part of your Spring boot application by setting the spring.h2.console.enabled property in application.properties file. which enables the h2-console after running your spring boot application. After completing these two steps you can see the H2 console on your browser like below. 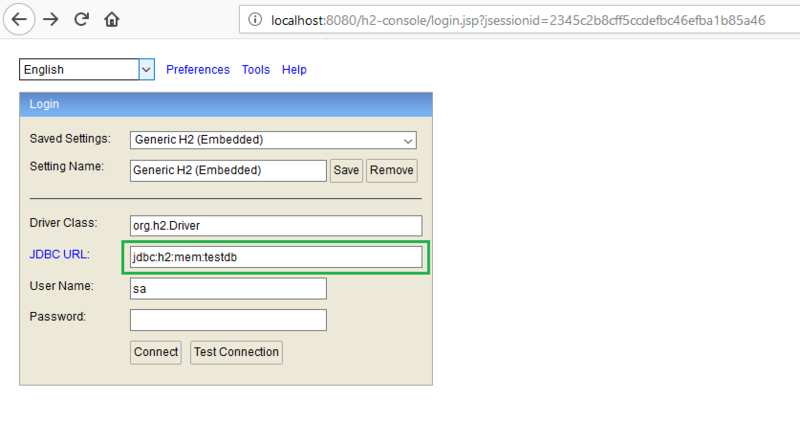 Enter JDBC URL as jdbc:h2:mem:testdb and click on Connect. Note: Leave password as black. Then you can able to see the below H2 home console with default schema. Now we can use this H2 db and create our own schema under testdb. 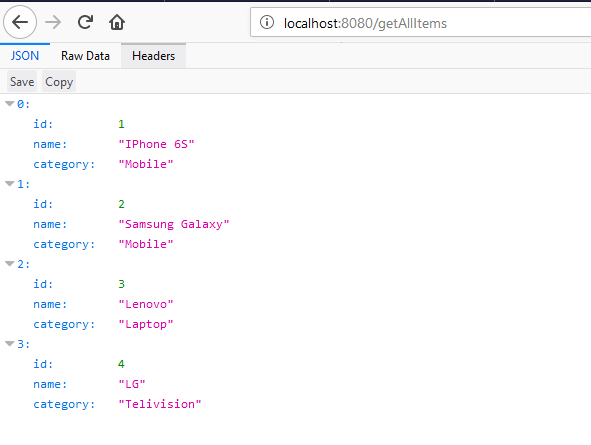 As part of this tutorial I am going to create a simple Item table under testdb and will do necessary CRUD operations on Item table. 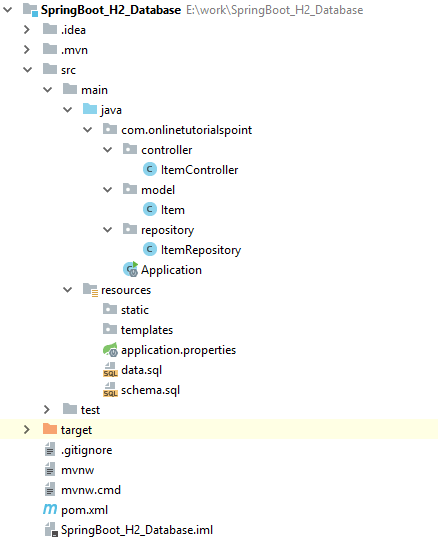 Create schema.sql and data.sql files under [highlight color=”pink”]/resources/[/highlight] folder, so that spring boot will pick these files to prepare database while loading application. Create schema.sql which having database schema. Create data.sql which having data of schema. You can observe the script executions while running application like above. Access H2-console again to see our Item table and data. 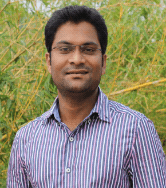 This way we can use H2 Database in Spring Boot. If we are using @RestController annotation then their is no need to write @ResponseBody annotations in method level . Good catch! Appreciated your recommendation.